There are lot of security companies in Virginia that provide protection to the citizen, their business and to their properties. 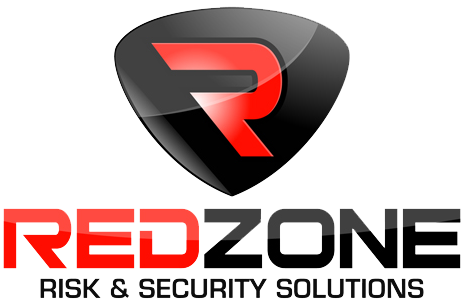 These security companies keep their research and investigation up to date so as to offer modernized safety equipments and services to the clients. These companies provide armed and unarmed security officers, mobile patrolling officers for the safety of various clienteles that includes hotels, hospitals, warehouses, construction sites, apartment complexes. These officers are well trained, cooperative, reliable, skilled and highly experienced to deal with any frightening situation. In addition to this some of newly emerging companies of Virginia along with security personnel offer security equipments to their clients that include fire alarms, metal detectors, surveillance cameras, spy drones etc. These equipments are installed by security companies according to different requirements of their customers. 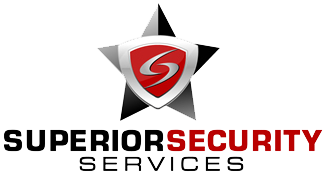 Most security agencies provide services across the state of Virginia. However the bulk of companies are located in Woodbridge, Fredericksburg, Mechanicsville, Roanoke, Manassas, Sterling, Staunton, McLean, Ruther Glen, Norton, Richmond, Virginia Metropolitan area, Virginia Beach and Winchester area. These companies provide security companies in these areas and assure safety of their clients, their assets and to other valuable. The officers of some security agencies undergo an intense background screening and training session in order to serve security services to their clients. Many security companies employ those candidates that belong to law enforcement backgrounds and to other similar fields. In addition to that all the staff members that these companies possess are capable enough to handle different security threats and issues. In order to remain in competition some security companies conduct regular market surveys so as to know about regular changing requirements of their customers and to find out what measures should be taken by them in order to fulfil needs of their customers.